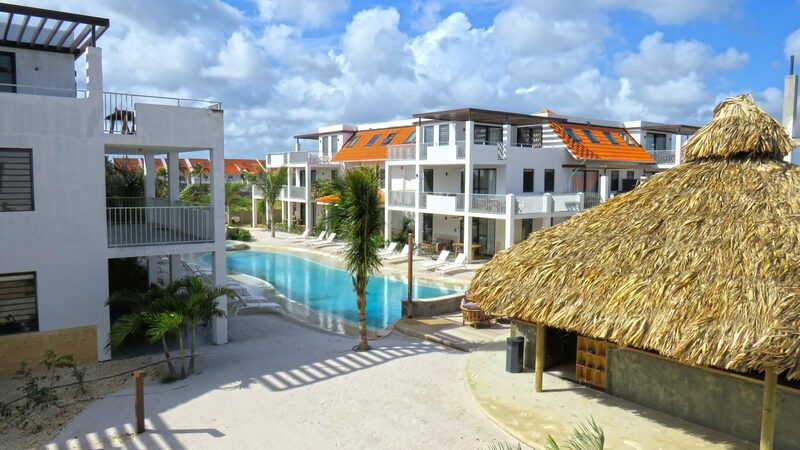 Resort Bonaire is located on the loveliest tropical island of the Kingdom of the Netherlands, close to the capital, Kralendijk, on the west coast of Bonaire. 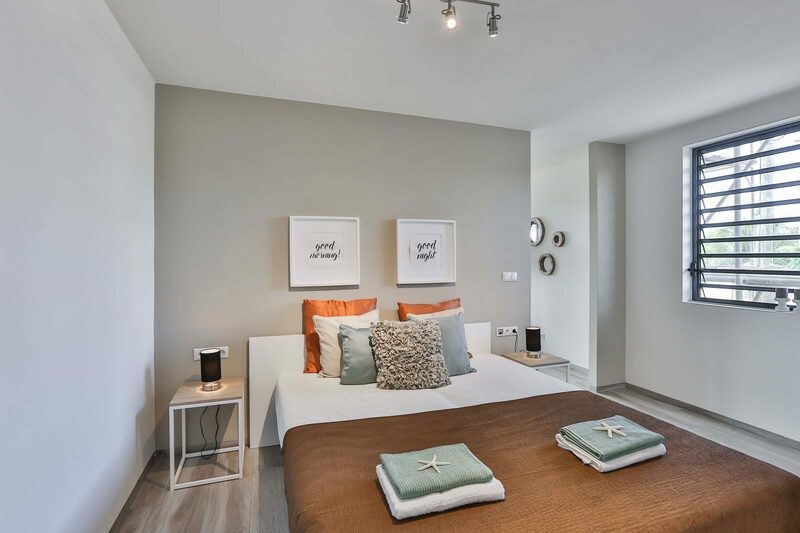 Here, EuroParcs has arranged a resort with luxurious apartments. Stylish and surrounded by tropical plants. 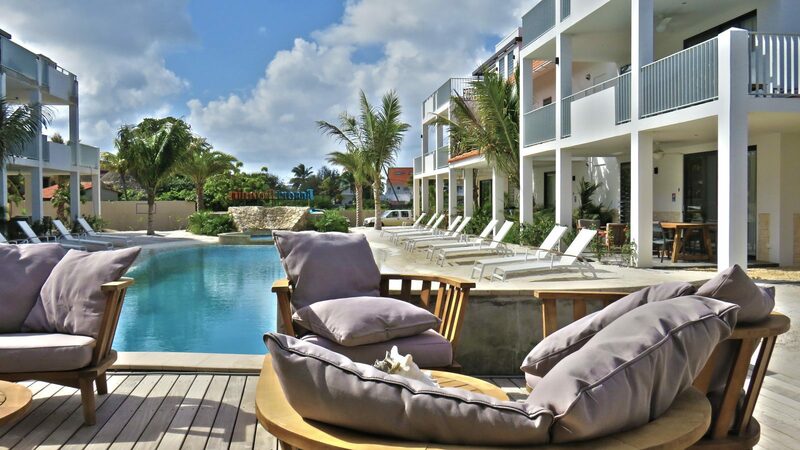 Resort Bonaire is a holiday paradise where you can rent apartments. 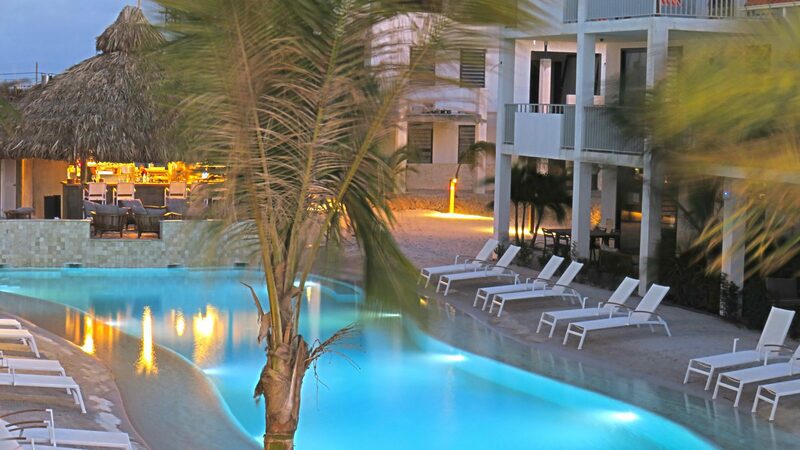 This means you have your own holiday apartment on this tropical island during your holiday. 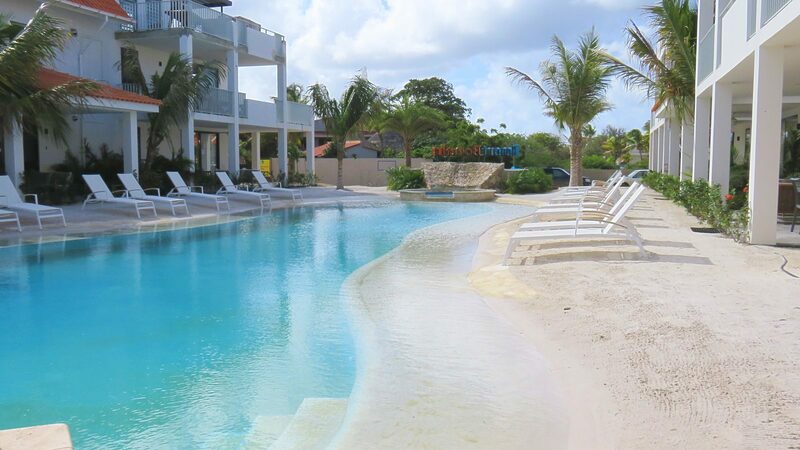 Enjoy your time here and all the beauty Bonaire has to offer. Always a great choice! 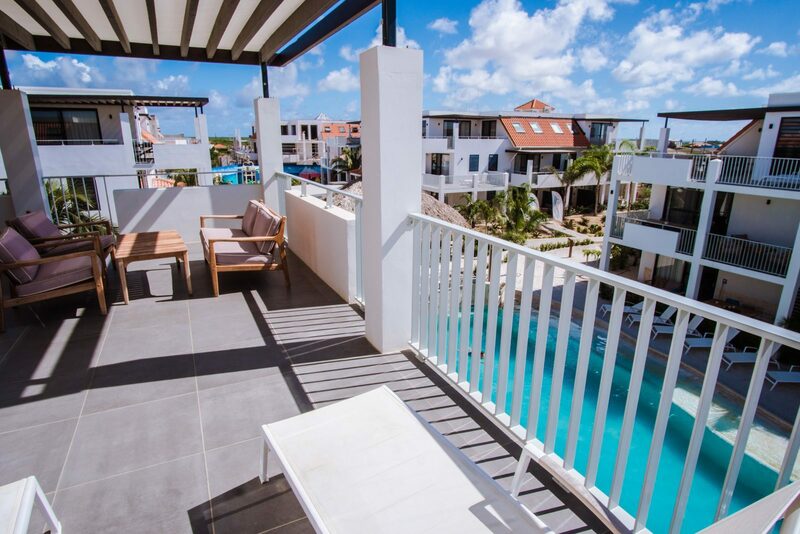 The apartments on Resort Bonaire have all the modern conveniences. 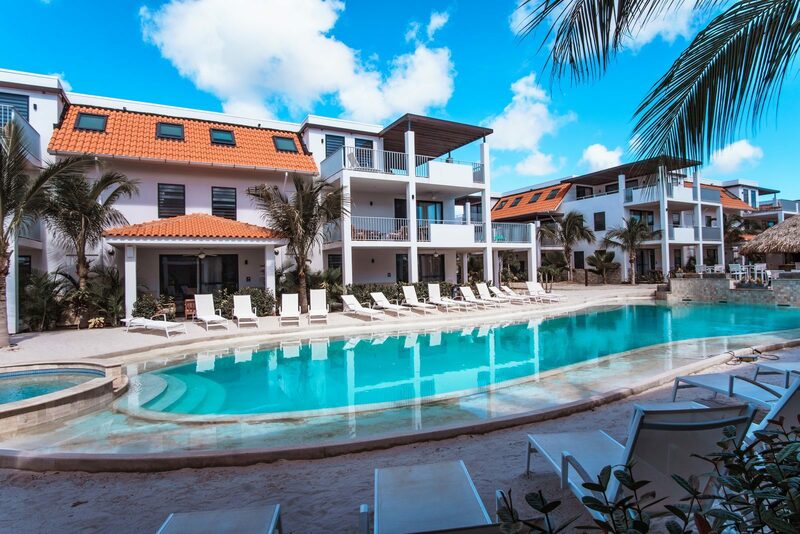 This means Resort Bonaire has Wi-Fi throughout the whole resort and the apartments were designed with the latest interior and exterior trends in mind. So, large bathrooms, large kitchens and spacious balconies. 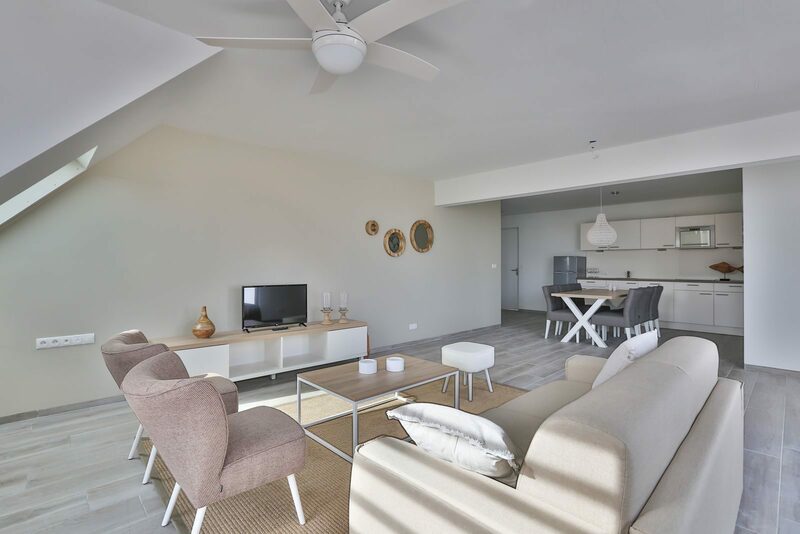 Whether you are going on holiday with two, four, or six people, you will certainly find the ideal apartment! Perfect for lazy mornings, relaxing on the balcony, barbecuing, or reading a book. 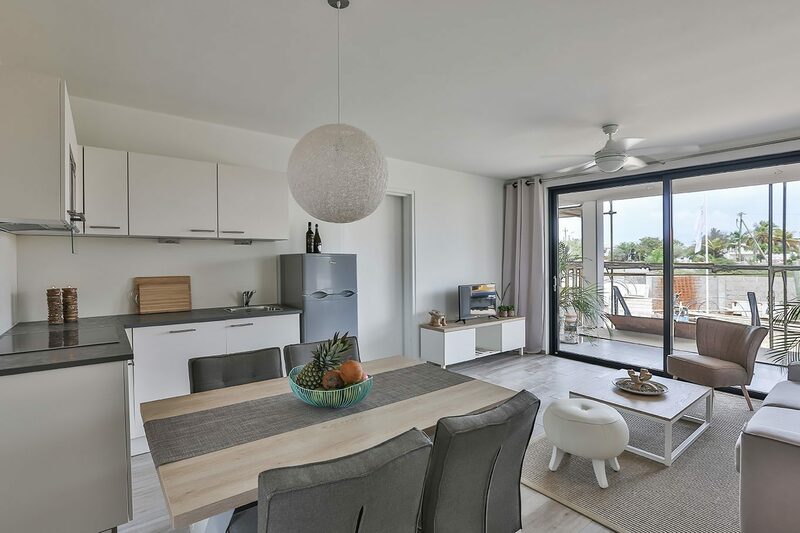 This holiday apartment is just the thing you need and you will look back on it longingly. 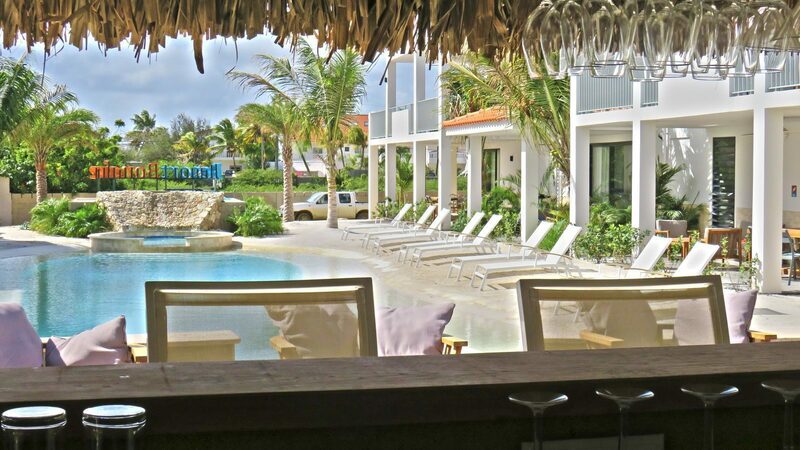 Resort Bonaire is here to offer you the total package, so there is more to us than apartments. 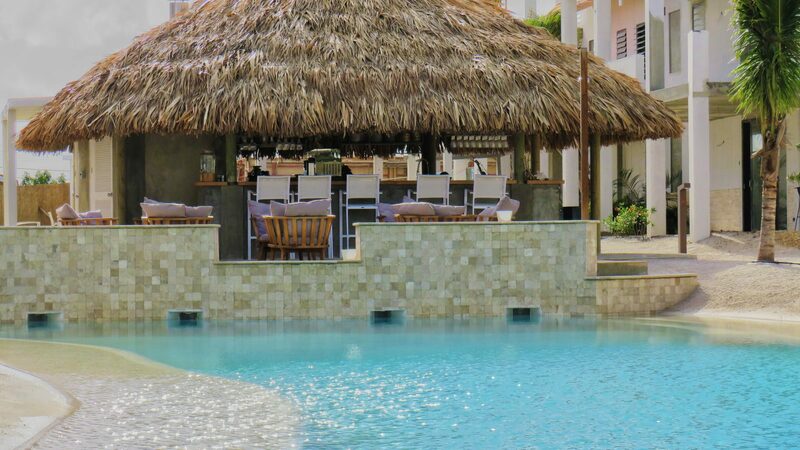 We have an elegantly shaped swimming pool with real sandy beach, a water playground and a bar with delicious cocktails and snacks. There are multiple playgrounds for children besides the water playground, and you can rent snorkeling equipment to discover the beautiful underwater world of Bonaire. 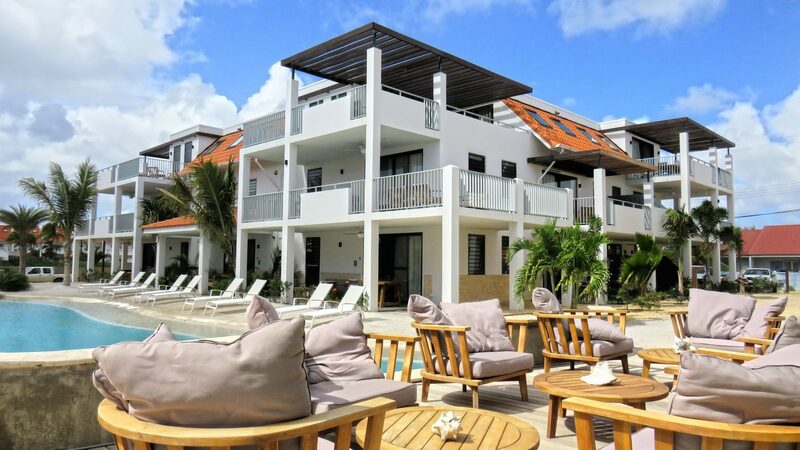 Booking your holiday home on Resort Bonaire is now possible via the booking module on our website. And benefit from discounts up to 40%!